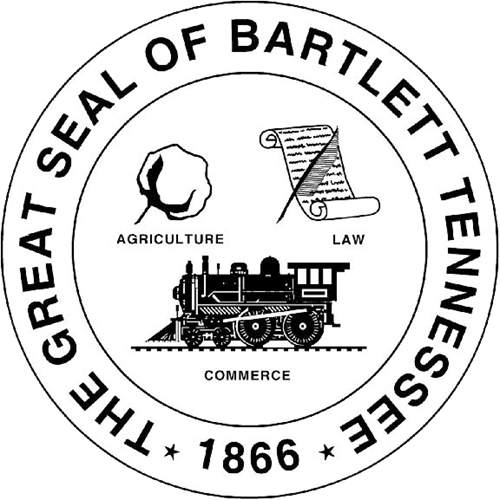 The Bartlett Recreation Center exists to provide quality recreational and fitness programs, services and special events for the citizens of Bartlett and our surrounding communities. This 55,000 sq. ft. opened in August 2000. We invite you to explore and enjoy all that the Bartlett Recreation Center has to offer. Located close to Summerr Avenue and Appling Road, behind the Police Stateion, next to Appling Middle School and across from Bartlett Performing Arts & Conference Center.